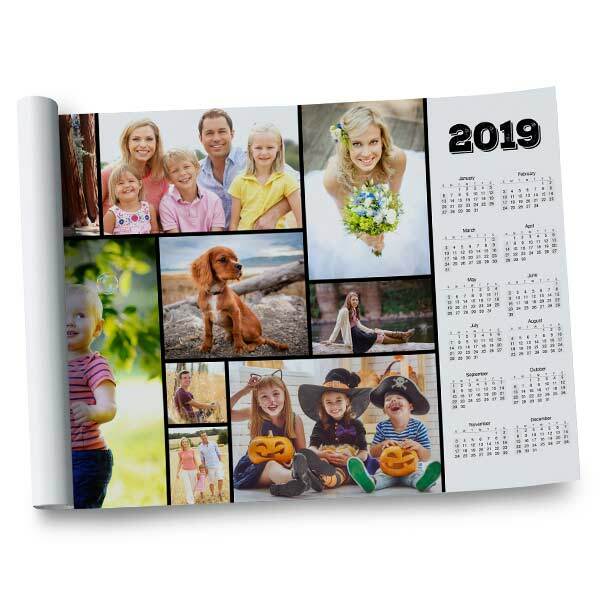 Perfect for any office, bedroom or closet door, a calendar poster is a great way to fill empty wall space and show off your favorite photo all year long. 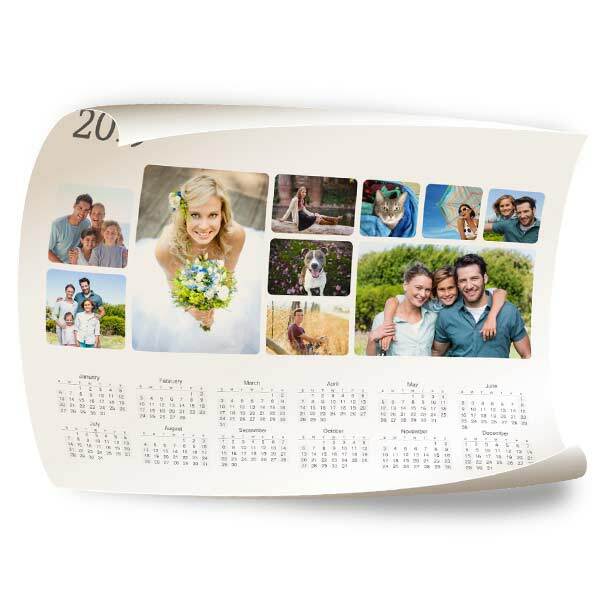 Single page calendar posters offer a quick at a glance calendar of dates so you can get your days straight on be on your way in a hurry. Calendar posters make great gifts and are perfect for kids!